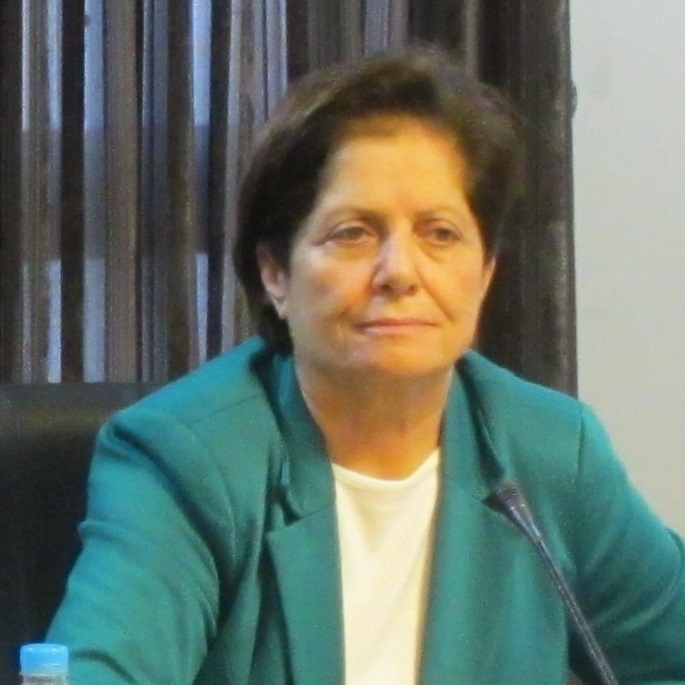 Layla Hamarneh is the Executive Director at the Arab Women Organization of Jordan and a Member of the UN Civil Society Advisory Group. A feminist and a political activist; she spent 27 years as a Trainer at the Teacher Training Centres in UNRWA. In 2007, Ms. Naffa Hamarneh participated in the NGO delegation to the United Nations in New York to present the Jordanian Civil Society Shadow Report. She has also been involved in the establishment of a Jordanian Women Network under the name: “Alliance for the Recognition of Women’s Rights”; the Alliance encompasses 80 Jordanian women grassroots NGOs.